By the time they get to me the pressure is really on. 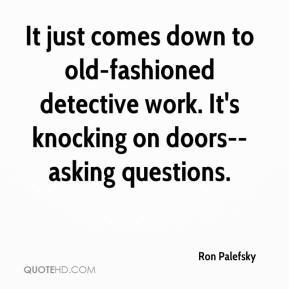 It just comes down to old-fashioned detective work. It's knocking on doors--asking questions. 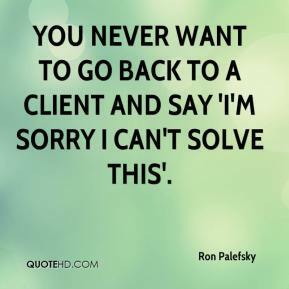 You never want to go back to a client and say 'I'm sorry I can't solve this'. They're in shock, but actually they're doing quite well. They're a tough family... They knew something was not right.